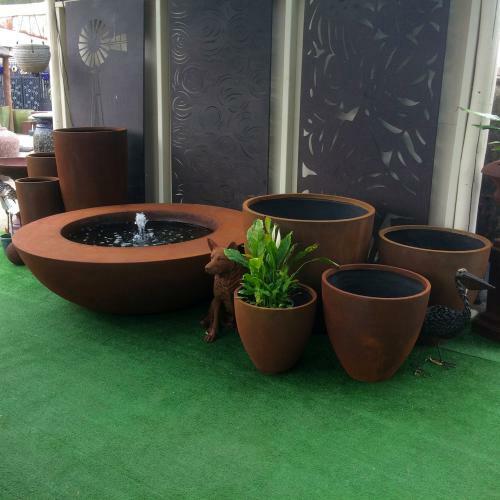 GRC is the greatest quality material in the market. 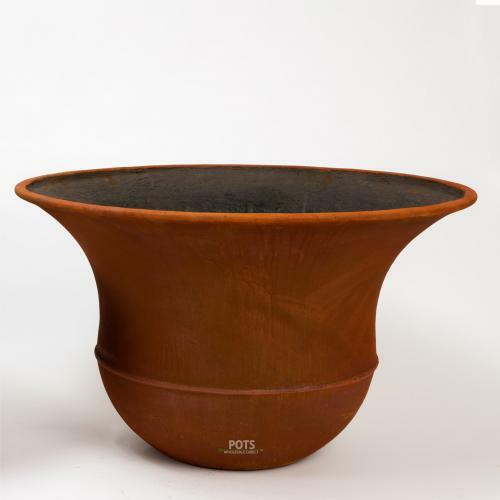 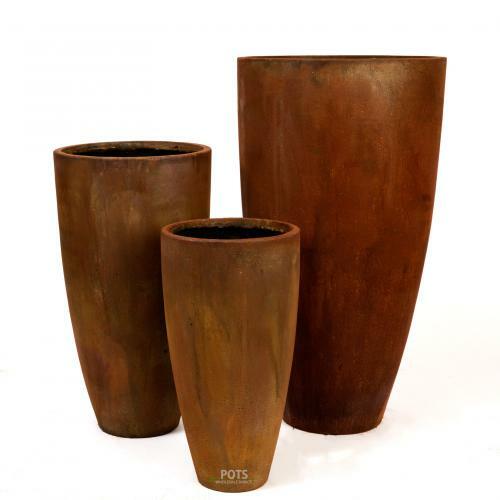 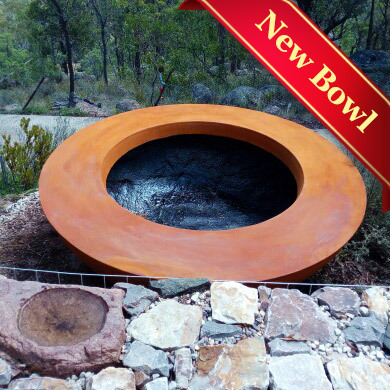 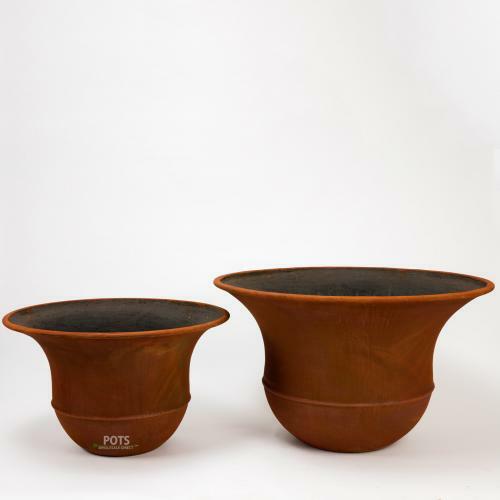 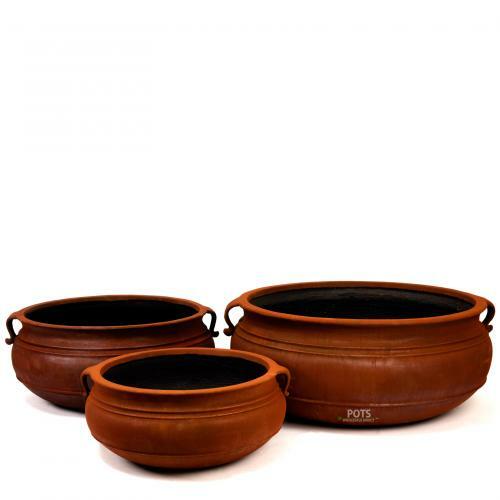 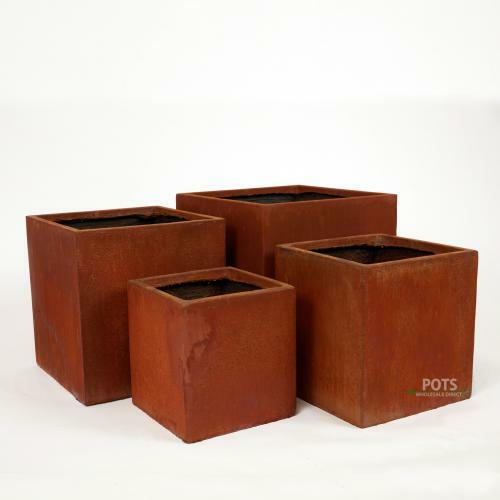 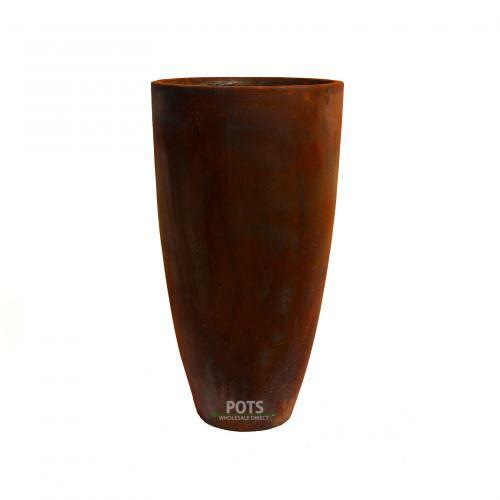 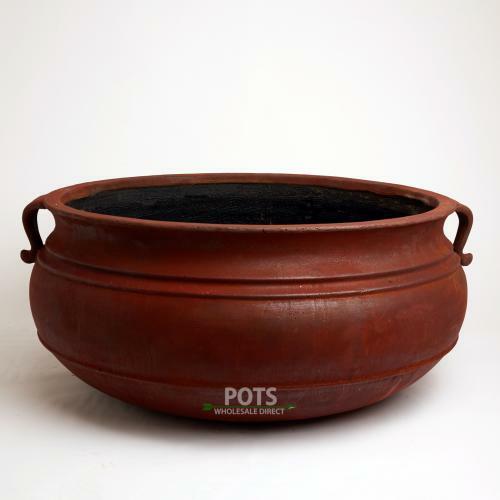 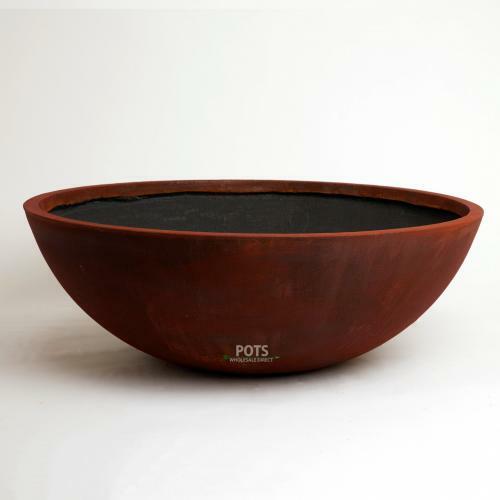 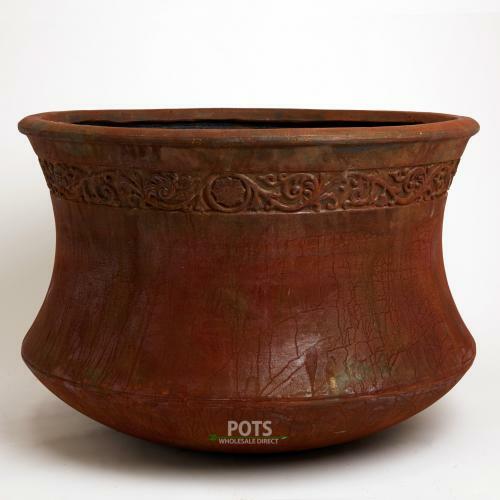 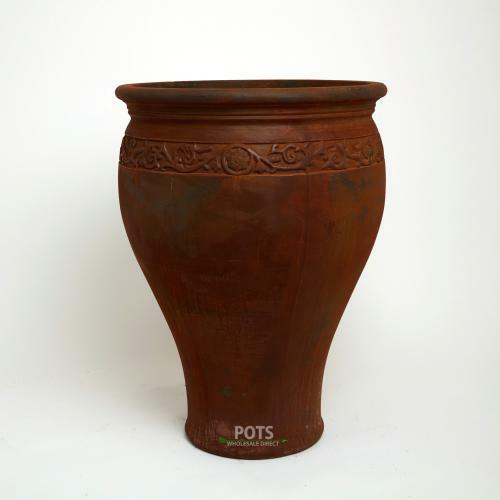 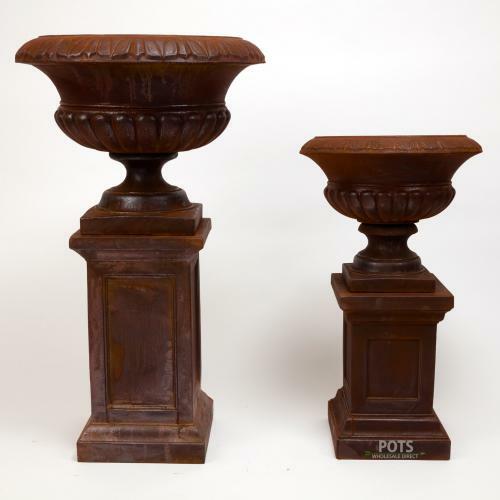 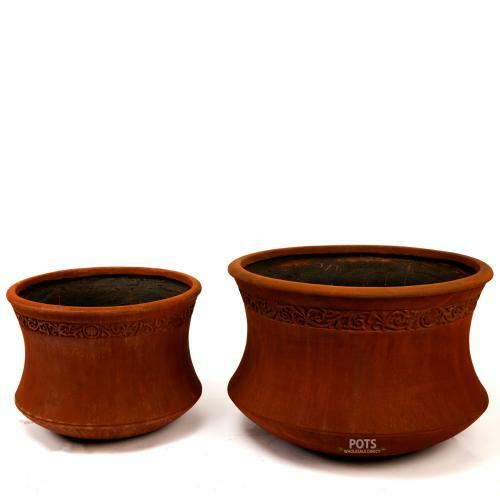 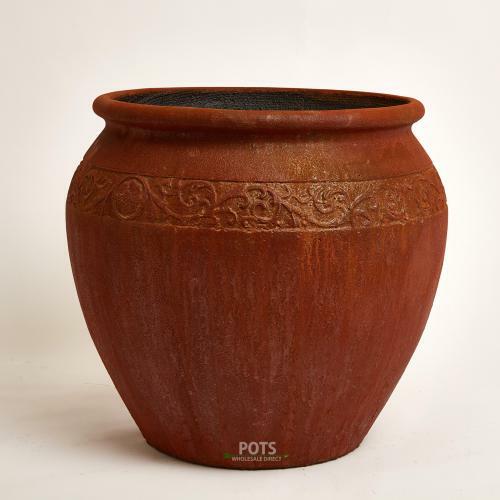 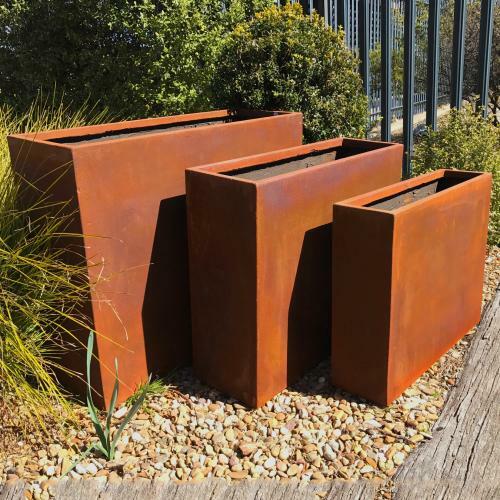 Made extremely strong but amazingly lightweight this Pot has established itself as one of the best selling Pots in Australia. 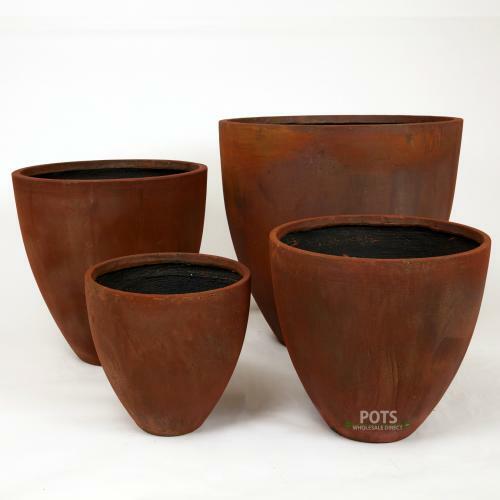 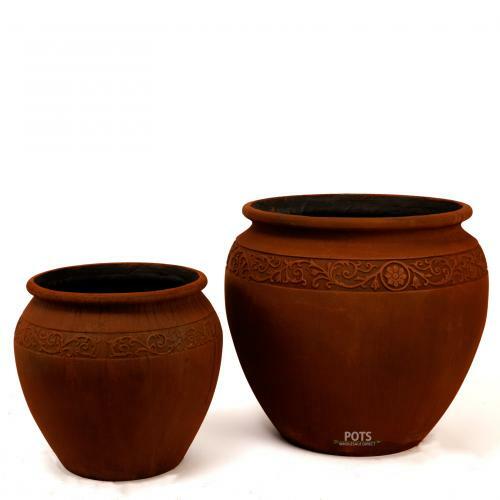 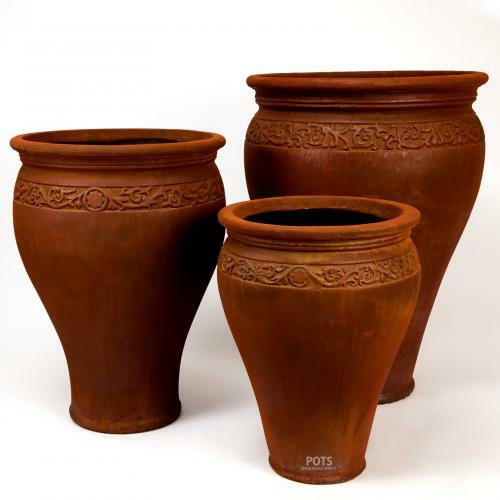 Pots Wholesale Direct has a direct supply chain of the GRC range and is able to offer you well under retail prices with amazing quality GRC Pots. 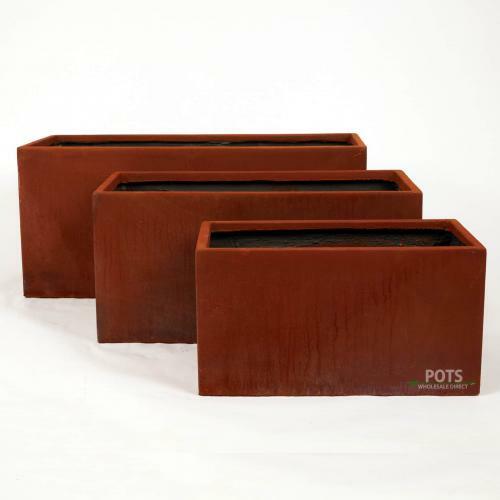 Be sure to place an order today as these are selling fast.